All prices are net, FOB Dallas, Texas and do not include shipping, handling or special processing charges. All prices are subject to change by written notice to the representative. A 50% deposit is required to initiate an order. Full payment including shipping and other charges is required prior to shipment. Orders may be subject to a delay in processing to allow for check clearance. A $25.00 service will be charged for all returned checks and credit card charge-backs. We accept Visa, MasterCard and American Express, Discover as payment for any US order. There is a $50.00 service fee charged for all “Rush” orders. Telephone orders must be confirmed in writing including a signed purchase order where applicable. Product is sold in multiples of ½ yard with a 3-yard minimum. A $20.00 cut charge will apply to each product ordered in less than the minimum quantity. Once an order is accepted, orders may be changed prior to shipment by written request. Shipping instructions and carrier preference should be included with the order. If no instructions are received, Noble will ship via Federal Express Ground. All shipping claims should be filed directly with the carrier. Noble is not responsible for damage in transit. A $25.00 fee will be assessed on any order in which the customer has provided their shipping account number and refuses the charges once the goods are shipped and received. Orders may not be cancelled without penalty after the date the deposit payment is received (either by mail or fax). A “Cancellation Fee” equal to 25% of the value of the order will be charged. Orders may be cancelled without penalty if a “Cutting for Approval” “CFA” (where applicable) is not approved or unless otherwise notified by Noble. Please note that certain products are not returnable. Product may not be returned without a written Return Authorization from Joseph Noble. Unauthorized returns will not be accepted from carriers. Product(s) that have been cut, altered or processed in any way. Product pieces of less than 10 yards. Special order items or discontinued products. Returns must be requested in writing within 14 days of receipt by purchaser/workroom. Returned goods must be received by Joseph Noble within 30 days of issue, or the Return Authorization becomes void. Outbound and return freight charges will not be credited and are the responsibility of the customer. A restocking fee of 25% of the value of the order will be charged on approved returns up to 30 days from receipt of goods. Credit will only be issued after inspection of approved items. All credits will be issued to the original form of payment. In no event shall Joseph Noble be responsible for any consequential damages, charges, cost, expenses, or obligations other than as expressly herein set forth. Products are not guaranteed against color fading, dye lot variations, shrinkage or wear. 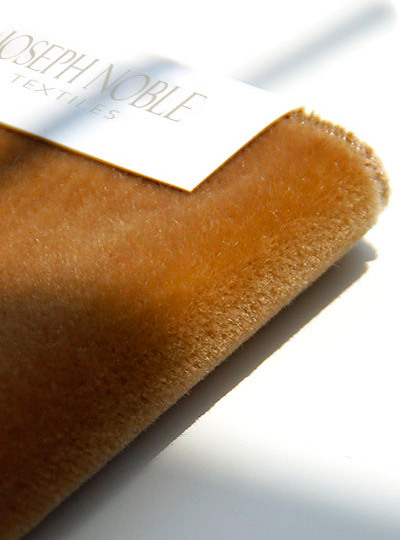 Noble is not responsible for damage from attempts to apply finishes or clean product. Repeats and widths sometimes vary. Fabrics used as draperies, when held up to the light, cannot be guaranteed to be free of visible flaws. Additional yardage will be shipped as allowance for flaws as per industry standards. 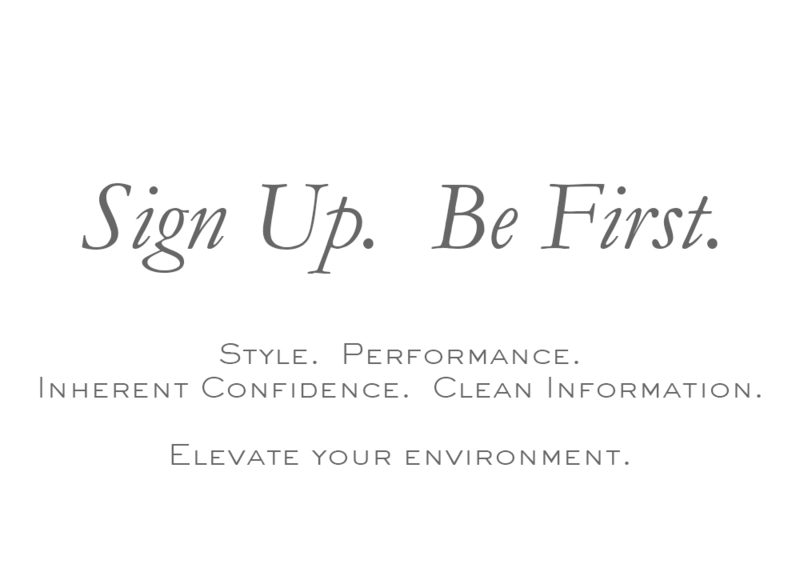 Each Joseph Noble product is designed and tested to meet specific performance criteria. However, it is the specifier’s responsibility to select appropriate product for a particular end use. Certain clothing and accessory dyes (such as those used on denim jeans) may migrate to lighter colors of our vinyl and polyurethane products. This phenomenon is increased by humidity and temperature and is irreversible. Joseph Noble will not assume responsibility for dye transfer caused by external contaminants. No claim may be made after a fabric has been cut or finished. Claims must be made in writing within 2 weeks from date of receipt of fabric. Joseph Noble will not be responsible for any costs other than those billed by Joseph Noble. All representatives provide memorandum sample services. Samples are also available in person, or by mail, and e-mail. Cuttings for approval, cuttings for reference and samples other than those at hand in the showrooms may be requested through Noble’s office. Reserves may be placed on fabric for 10 days. After 10 days, fabric will be released unless an extension has been requested or a deposit has been received. Joseph Noble Inc. guarantees that its products will perform in accordance to industry standards under normal wear and tear conditions, during single shift operations, with proper maintenance using the appropriate cleaning agents and for the purpose intended, for a period of one (1) year, and is effective from date of shipment. Joseph Noble Inc.’s warranty will be limited to a refund of the purchase price or replacement of the product with a mutually agreed upon product. The warranty does not include labor costs or transportation costs associated with the claim. Any other damage or problem due to external causes unrelated to any Joseph Noble Inc. product defect. Certain clothing and accessory dyes such as denim jeans may taint lighter colors which is often irreversible. Joseph Noble Inc. will not be responsible or liable for any claim related to such dye transfer. Additional after-market finishes applied after purchase will void any Joseph Noble Inc. warranty. This warranty is non-transferable and non-assignable. Warranty-related claims must be submitted in writing to Joseph Noble Inc. within above stated warranty period from date of invoice. Joseph Noble may provide, on a case-by-case basis, mock-up yardage when warranted. All project information is due at time of request. Mock-up yardage will be paid in full before shipping. This payment will be used as a credit against the subsequent becoming purchase order for same goods. The credit can be applied only to orders over 50+yards.